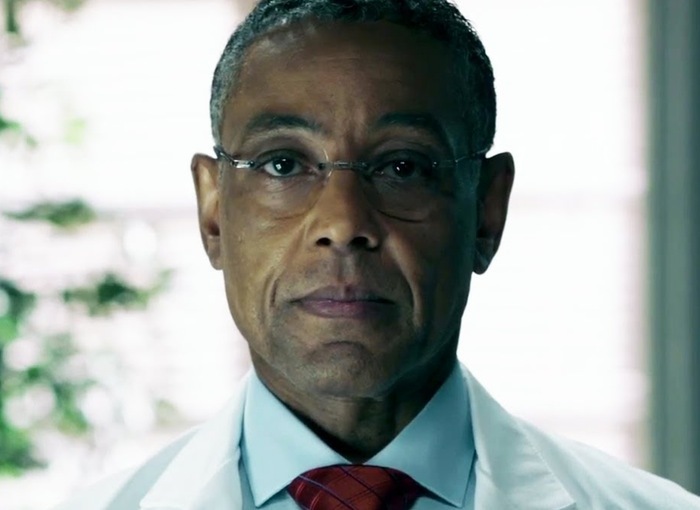 Fans of the exciting Payday 2 game are sure to enjoy this new live-action trailer that has been released this week that features Breaking Bad’s Giancarlo Esposito, for the upcoming release of Payday 2 The Big Bank Heist DLC. The new Payday 2 The Big Bank Heist downloadable content created by Overkill Software that will be available from June 17th onwards. Within the new eight minute Payday 2 trailer gamers are introduced to a new and menacing contact known as The Dentist. More details on the Payday 2 The Big Bank Heist will be unveiled at this years E3 games event that will be taking place next week on June 10th. As more information is unveiled during E3 we will keep you updated as always. The main Payday 2 game was originally launched back in August 2013 is now available to purchase from the Steam games network for PC priced at £22.99 or £67.99 for a four multipack and is also available on the Xbox 360 and PS3. For more information on the new Payday 2 The Big Bank Heist DLC jump over to the Steam website for details.